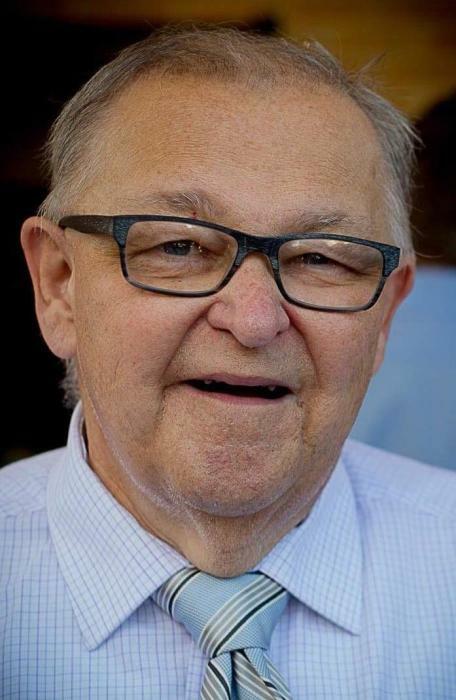 Brad Boroff, 62, of Elyria, OH, passed away on Thursday, February 7, 2019 at his home with his loving family by his side. He was born on August 8, 1956 in Gallipolis, OH to his loving parents, Frank G. and Mary E. (nee Bennett) Boroff. Brad was raised in Jackson, OH where he graduated from Jackson High School in 1974. He learned to play the piano at the age of 6 and he loved music. Brad moved to Elyria in 1979. Brad worked at Express Seed Company in Oberlin where he retired after 20 years of service. He was a member of Gathering Community Church in Elyria where he was an active member of the Praise Band. He is survived by his wife, Debra (nee Landy) Boroff; children, Kevin Boroff, Cori (Jacob) Zuniga and Stephanie Boroff; grandchildren, Autumn, Lillian and Charlotte; brothers, Bill (Myra-deceased) and Tom (Helen) Boroff; sister-in-law, Martha Boroff; and many nieces. In addition to his parents, he was preceded in death by brothers, Charles and Rich Boroff. A Memorial Service will be held at 12:00 PM on Saturday, February 23, 2019 at Gathering Community Church, 4594 Midway Mall, Elyria, OH, Pastor Tom Shumate, officiating (inside Midway Mall, across from Best Buy). In lieu of flowers, memorial donations may be made in Brad’s memory to Gathering Community Church Building Fund. Arrangements and services by Reidy-Scanlan-Giovannazzo Funeral Home & Cremation Services, (440) 244-1961. Online condolences and gifts of sympanthy may be shared with the family by using www.rsgfuneralhome.com.